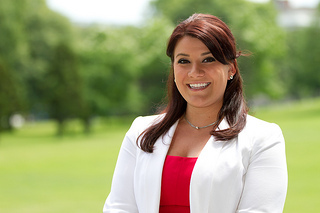 NEW BRITAIN — Mayor Erin Stewart will hold open office hours on Jan. 13 starting at 6 p.m.
She will be available at her office on the second floor of city hall to meet with city residents who wish to discuss issues. Attendees will be asked to sign in when they arrive. Stewart said she will stay as long as necessary to hear from all who show up. This article originally appeared in the Hartford Courant.